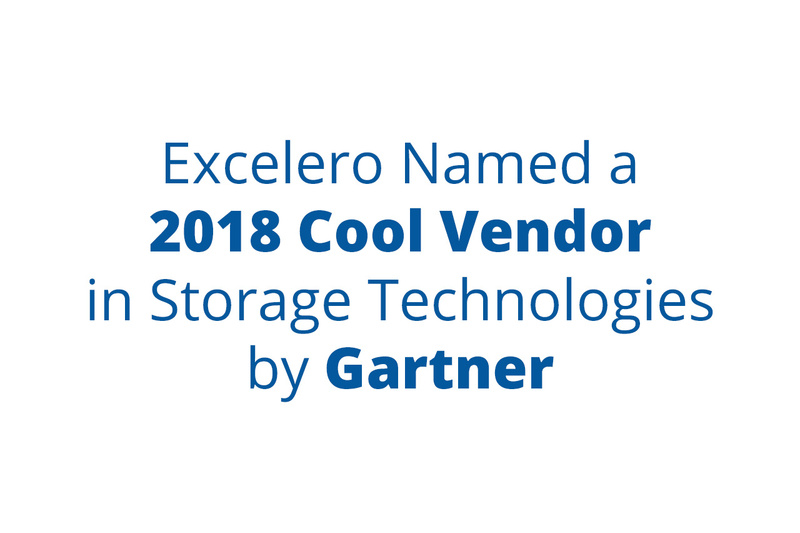 SAN JOSE, CA April 26, 2018—Excelero, a disruptor in software-defined block storage, today announced that it has been included in the list of “Cool Vendors in Storage Technologies, 2018” by Gartner, Inc. Since its stealth debut in March 2017, Excelero has quadrupled its customer base for NVMesh™, a 100% software solution that allows shared NVMe at local performance in a hardware-agnostic platform – and dramatically expanded its partner ecosystem to include most major server, networking and traditional storage vendors. Follow us on Twitter @Excelerostorage, on LinkedIn or visit us at www.excelero.com to learn more.